While at the ETE, we were able to meet up with Richard Schleuning of Carl Zeiss and check out a new lens we’ve written about but haven’t actually seen in person. This is astill prime for full frame sensor cameras they call the Otus 1.4/55. 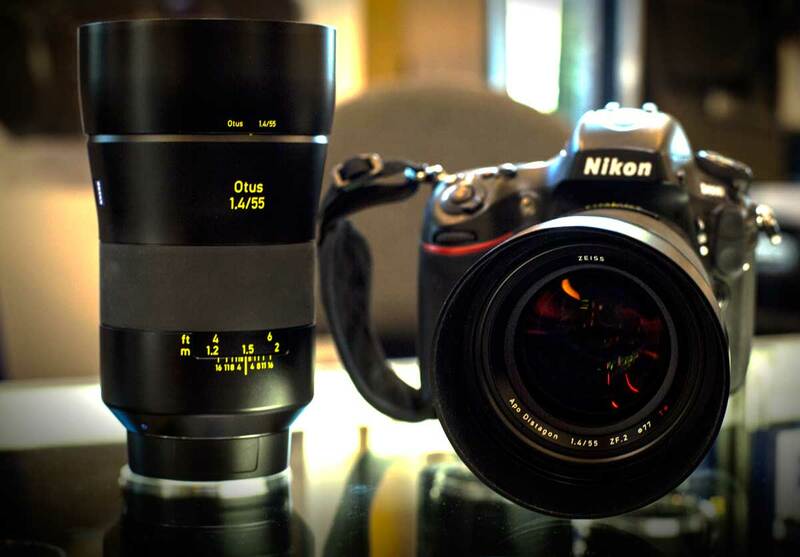 Per Schleuning, this lens is the result of years of intense development. Imagine, if you will, you’re a design engineer. Typically the most frustrating thing for you is having to work within the constraints of time and budget. Most designers, no matter the industry, tend to want to pull out all of the stops and create the best prototype they can, cost be damned. However, in some cases the prototype gets pared down to fit the budget of the manufacturer and projected demand for the product. 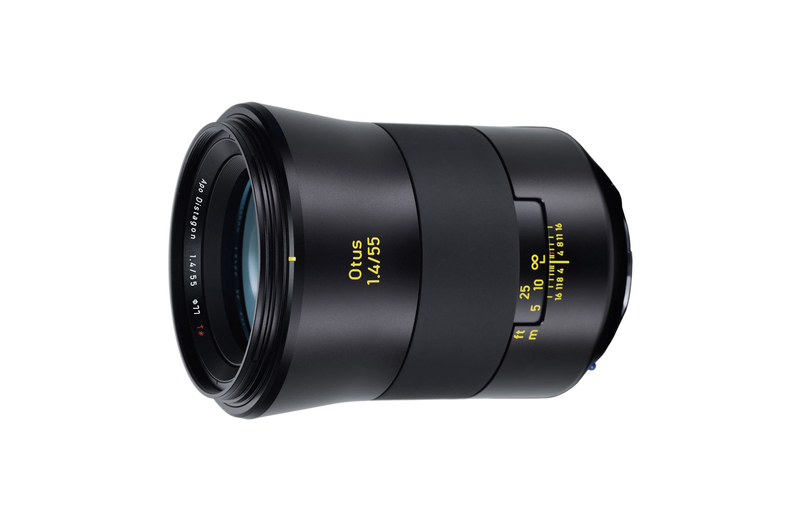 The entire point of the Otus was to make the very best lens Zeiss could possibly make, and they believe they’ve done it. Why is this important news for those of us shooting video with DSLR? 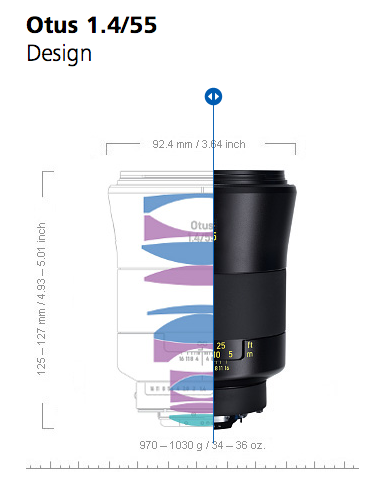 In our interview, which you’ll find below, Schleuning explains although this is a still lens, it represents the future of video lenses from Zeiss. Sources of light located in front of or behind the plane of focus present particular challenges to every lens. In the case of the ZEISS Otus, longitudinal chromatic aberration is so low that practically no color fringing occurs. Spectacularly detailed portraits full of contrast. High fidelity images and exceptional performance into the corners even at full aperture. The Otus 1.4/55 makes absolutely no compromises and brings together over a century of ZEISS optical and technical excellence. This standard lens is the exception to the rule: perfect optical correction eliminates nearly all possible flaws, from color fringes and distortion to chromatic aberrations. With the highest contrast performance over the entire image field, even at an aperture of f/1.4, this lens offers the spectacular medium format look when working with a modern SLR camera. Phenomenal detail and exceptional performance, regardless of whether it’s using available light or in the studio, the Otus 1.4/55 is the absolute best lens in the world today. The aspherical lens design ensures consistent imaging performance throughout the entire focusing range as well as sharpness to the periphery of the image. The asphere’s more complex surface profile can reduce or eliminate spherical aberration and also reduce other optical aberrations compared to a simple lens. • Innovative product design for the best usability and the highest aesthetic standards ZEISS Otus lens comes standard with a matching lens shade.